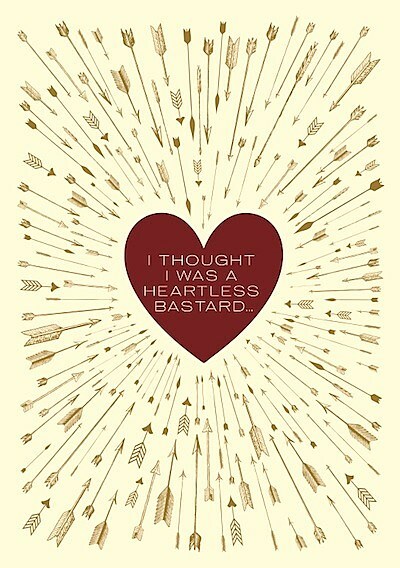 Heartless Bastards‘ fourth LP and first for Partisan Records, Arrow, hits stores tomorrow (2/14). Download the album’s lead single “Parted Ways” at the top of this post. Stream Arrow in its entirety via a widget below. As mentioned, they’ll play a record release/Valentine’s Day show at Lincoln Hall with support from Hacienda and Precious Blood. The show is sold out, but we’ve got a pair of tickets to give away! Contest details can be found below. All 2012 tour dates, full album stream, contest details, and video, below..